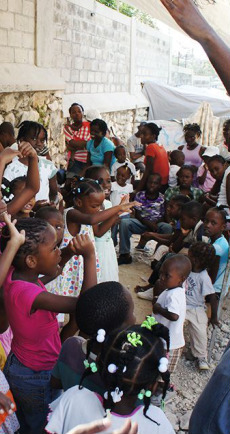 In Haiti, about 380,000 to 600,000 children are abandoned at an orphanage as it is common for Haitian single mothers to be unable to support their children’s living and learning expenses. 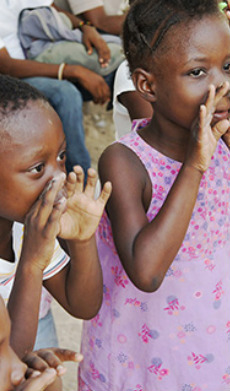 As a result, 70 percent of these children are not actually orphans suggesting they have at least one living parent. 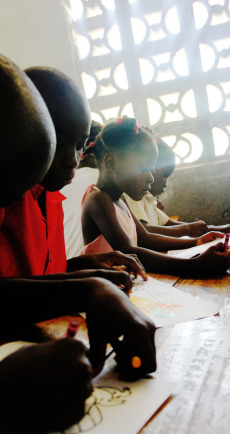 Additionally, about 300,000 children are sold as a Restavec, Haiti’s modern form of slavery. 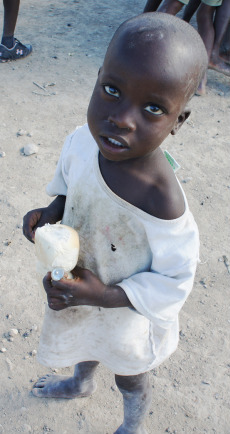 Children who are left at such facilities receive food, housing, and sometimes education in exchange for doing chores. Parents leave their children at these facilities assuming that they will be well-fed and attain good education. Yet, many orphanages and hosting families do not provide essential nutrition or education, as they are also often suffering from poverty. 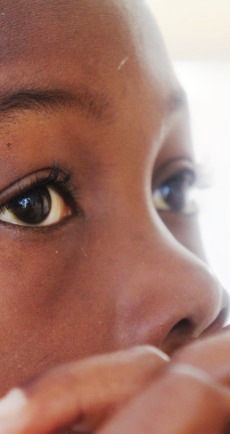 Sometimes these children are abused, beaten, and even raped. Our goal is to eradicate this inevitable cycle at the root of the problem by sending children and young adults to school so that children will no longer be a burden to the family and young adults will mature to sufficiently maintain their own family.